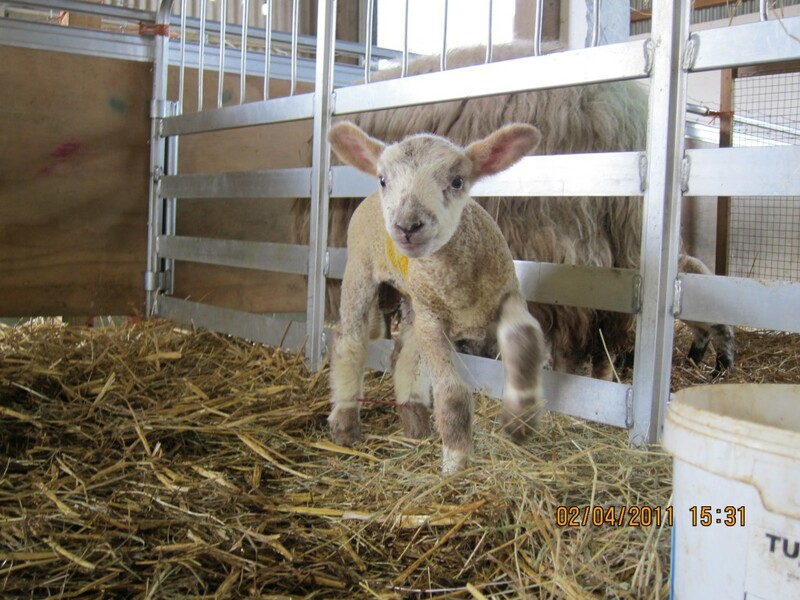 It’s coming up to a busy time at Woodlands Farm, with the lambing season about to start. 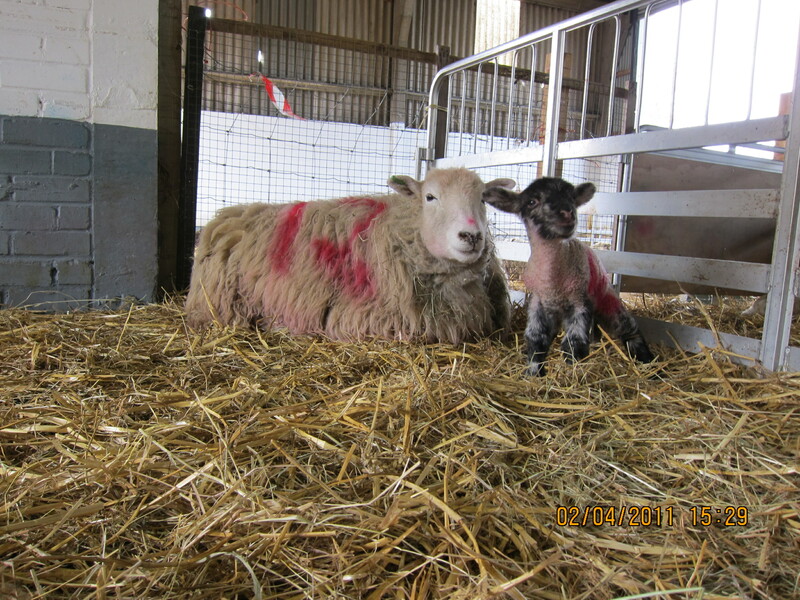 The pregnant ewes have been brought in to the barn, and volunteers who have been trained in lambing techniques are preparing themselves for early mornings and late nights as part of the lambing rota. This year I’d imagine there are additional worries about the possible effect of the Schmallenberg virus. All are welcome at the Woodlands Farm Trust Lambing Day. 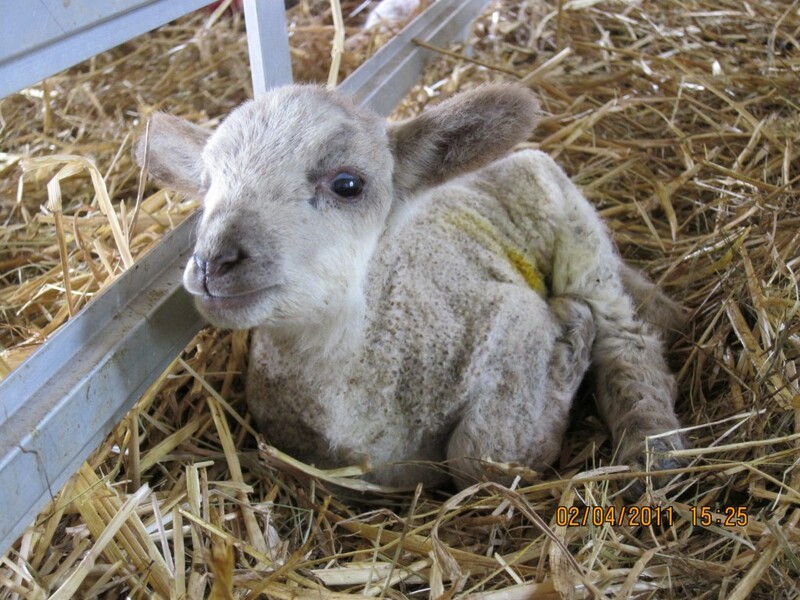 Come and see our newborn lambs, and enjoy the chance to buy quality local produce at reasonable prices, including homemade preserves, cakes and honey. Relax in our Café, enjoy the treasure hunt or get involved in craft activities. We are a farm so sensible shoes and clothing are recommended! We do allow dogs, but please note that these must be kept on a lead and not taken into any farm buildings. 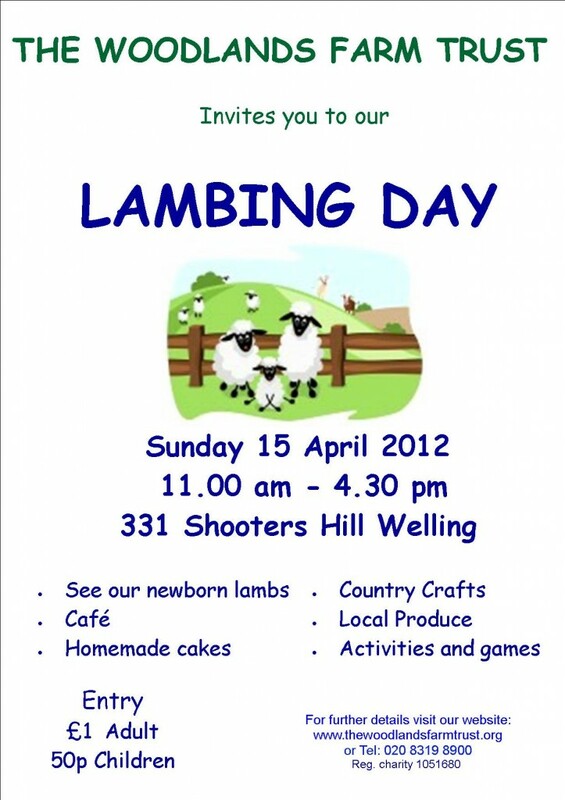 If you can’t wait until the 15th to see the baby lambs, here are some pictures from last year’s Lambing Day.